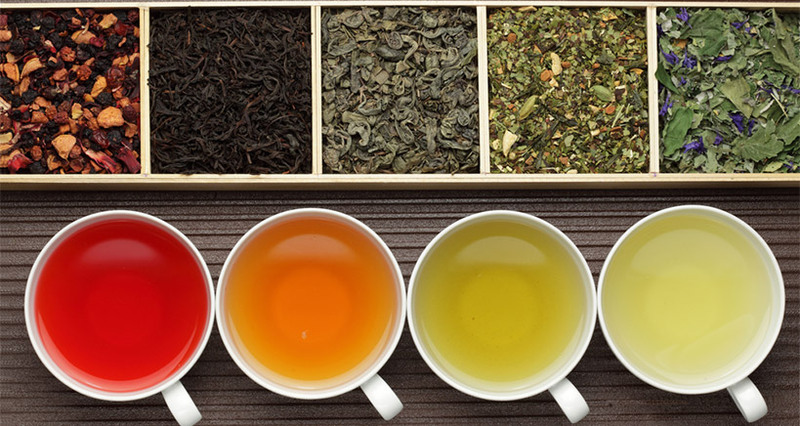 What Are Specialized Teas and How You Can Add Them to Your Menu. But it was the United States that first popularized iced tea in 1904 and invented the modern-day tea bag. Today, the U.S. dominates the world market in the consumption and sale of ready-to-drink forms of tea in convenient bottles. It is safe to say that ‘tea time’ is experiencing a modern-day revolution! Gone are the yesteryears when drinking a hot cup of tea was relegated to home consumption, when tea was viewed as a bitter, unappealing remedy for feeling sick, and when tea was anything but cool. The Tea Association of the U.S.A., Inc. now reports that away-from-home tea consumption is increasing close to 10% annually with specialty teas enjoying the limelight. In 2017, for example, specialty iced tea took 4th place on the National Restaurant Association’s (NRA) What’s Hot Culinary Forecast list of leading non-alcoholic beverages. Moreover, the sale of innovative tea flavors with signature tastes has become a point of differentiation among restaurants. Food establishments across the board are investing in specialty tea suppliers, adding premium tea choices to their menus, and even funding research to locate far-out teas from around the world which stand out in taste, in quality, and in factors consumers are increasingly interested in such as where the tea was grown, the type of soil and climate involved, and the number of steps the tea manufacturing process went through. The current rule of thumb in the brewed beverages industry seems to be: ‘The more specialized, the better. Hopping aboard the trending tea train are not only industry giants such as Argo Tea, Teavana, The Coffee Bean & Tea Leaf, and Starbucks, but also local fast-food chains and delis such as Burger King, Smashburger, and McAlister’s Deli, which has created a Tea Bar in some of its locations. This follows on the footsteps of the Coffee Bean & Tea Leaf chain, which boasts full-fledged tea bars and menu choices that include iced tea lattes, tea cappuccinos, unique tea blends, as well as teas from around the world. In fact, in its quest for tea perfection, the company’s Director of Tea David DeCandia, works with family-owned tea estates in Sri Lanka, Japan, China, and Thailand to cultivate the best tea leaves, which are then hand-blended locally to guarantee freshness. 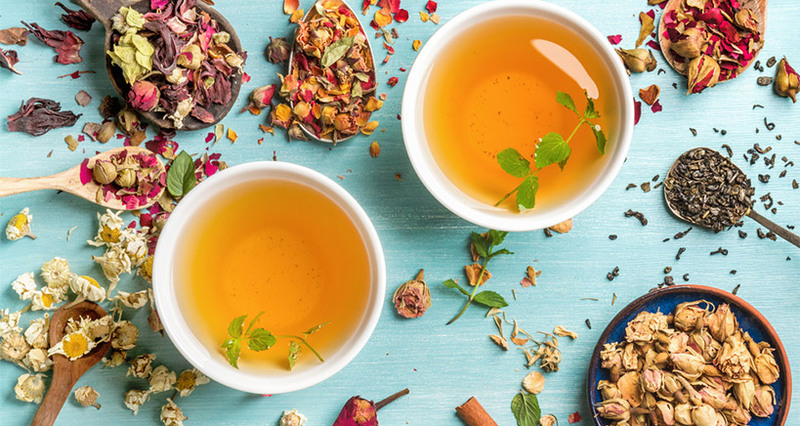 Health-oriented consumers are another reason for the successful rise of tea, says Gary Hemphill, Managing Director of Research at the Beverage Marketing Corp. The publicized health benefits of green tea helped drive its original popularity, while tea in general is known an all-natural, no-fat, no-sugar, non-carbonated beverage that is essentially calorie-free. Finally, tea is a highly affordable and environmentally friendly product from a renewable source, another reason for why market trends show natural tea sales up over 6%. If you work in the food industry and want to remain on the cutting-edge of the beverage business, consider registering for the World Tea Expo 2019 and even securing an exhibition space for the event. The B2B tradeshow will take place June 11-13, 2019, in Las Vegas and focuses on advancing the tea business, offering in-depth education and skill-building workshops, tea samplings from around the world, and best new products. It is a great opportunity for you to network, sell, and promote. Finally, you can also foray into the world of tea by attending the UK’s annual 3-day Tea & Coffee World Cup trade show which features industrial equipment and supplies or attend numerous tea and coffee fairs around the world. 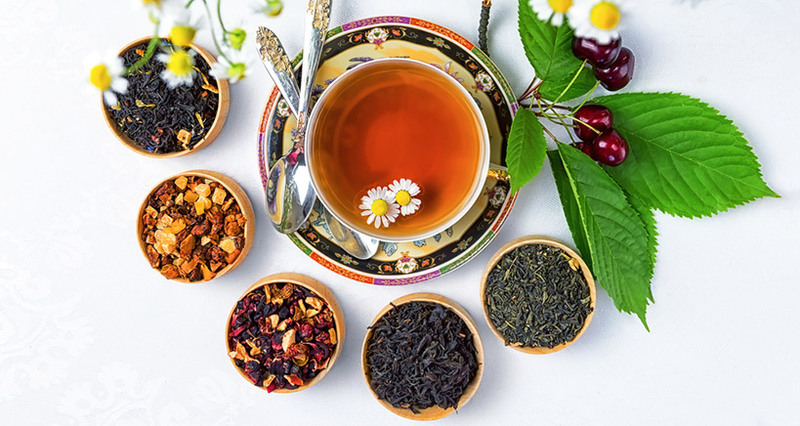 You can also visit online tea shops to order loose-leaf teas, custom blends, and a host of tea-related merchandise and accessories for preparing, drinking, and serving tea. Finally, head to David’s Tea or Argo Tea for hands-on consumer education about tea varieties and how to correctly prepare tea. 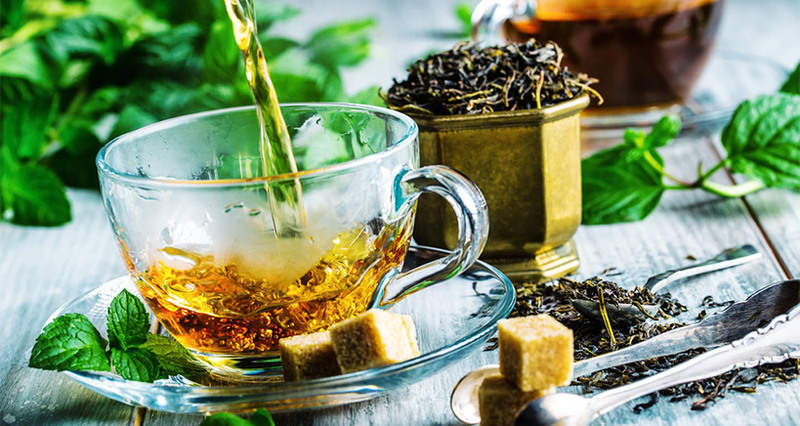 In summation, the foodservice market continues to grow with tea at the forefront, becoming a common and even premium feature in all types of food and beverage establishments. If you are looking for ways to create and sustain leverage, build solid growth, and enjoy the benefits of loyal, repeat customers, start riding the wave of the tea industry today.